Brooklands Care Home is looking for individuals who have a warm, friendly and empathetic nature, with a willingness to learn new skills. Is communication, organisation and team work something you excel at? If so, then joining our Nurse team could be perfect for you. 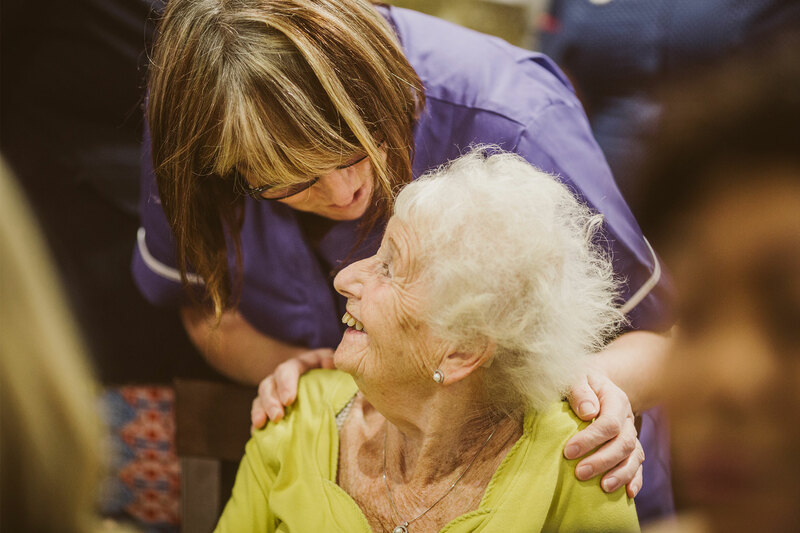 As part of the Nurse team, you will be responsible for planning and providing exceptional nursing care to our residents with a focus on delivering a personalised experience for every resident. We want our residents to live a purposeful and meaningful life and believe that is the responsibility of everyone in the home. You will be required to understand and comply with all aspects of the Care Standards Act to ensure a safe environment is maintained throughout our home and medications are effectively managed so our residents receive exceptional care. 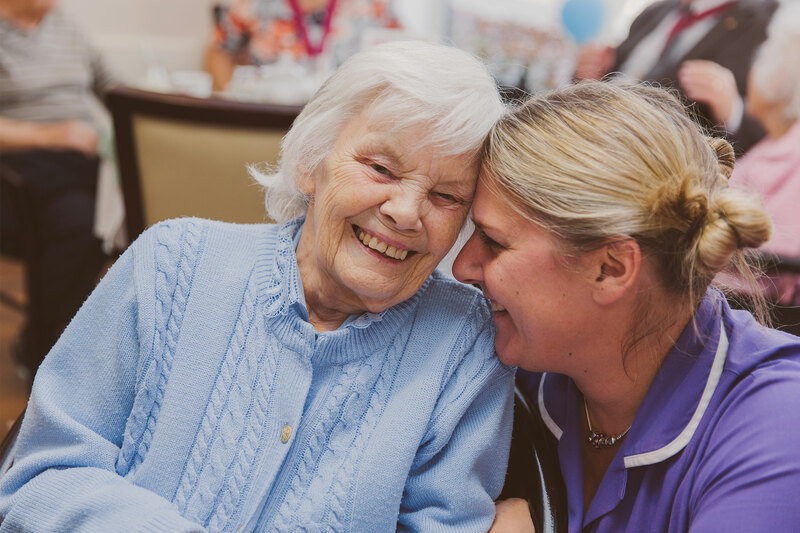 We place emphasis on ensuring our resident’s families are supported and this is very much a part of a Nurse’s role, as is working closely with health professionals to ensure high quality care is delivered at all times. If we do not currently have a role you are interested in or you wish to simply speak to somebody, why not call our dedicated recruitment team on FREEPHONE: 0800 612 9774 – we are here 24 hours a day and always happy to help. 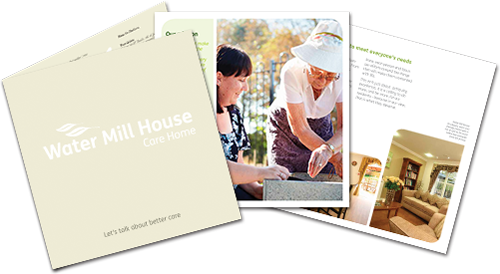 Or you can email us at: joinourteam@carebase.org.uk. See what life is like for our team at Brooklands visit our Facebook and Twitter profiles.